In an update to its Kickstarter page, it was stated that WayForward will be helping to support the development of Bloodstained: Ritual of the Night. Not much was said about their involvement but, it was mentioned that they’ve been assisting in improving the game and dealing with bugs. 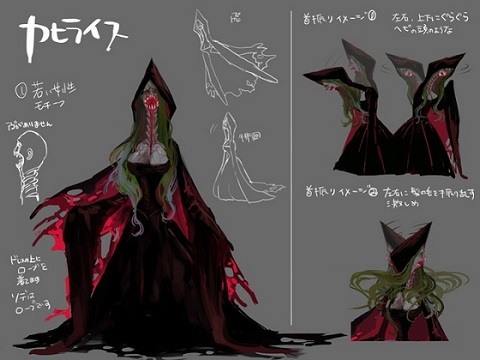 In addition to this announcement, some concept art of a new enemy was also revealed. Cyhyreath will be an enemy that can take flight and will shriek before it attacks. 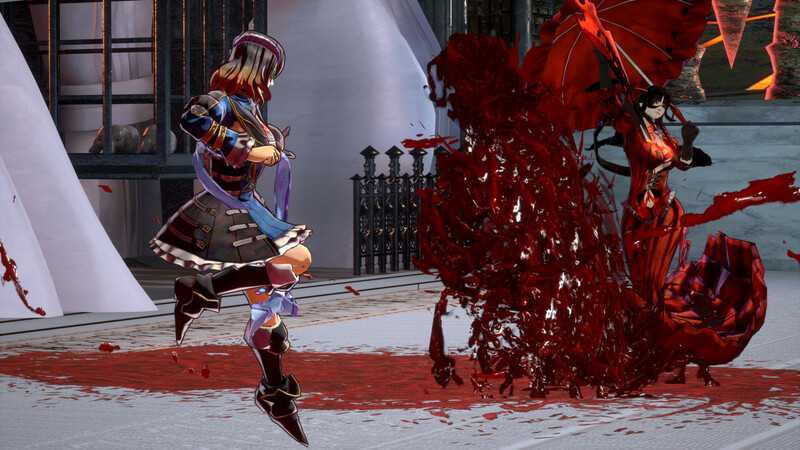 Bloodstained: Ritual of the Night will be released on PC, PlayStation 4, Switch, and Xbox One.